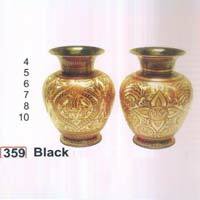 Brass Flower Vases that we offer are perfect for both gift and decoration purposes. 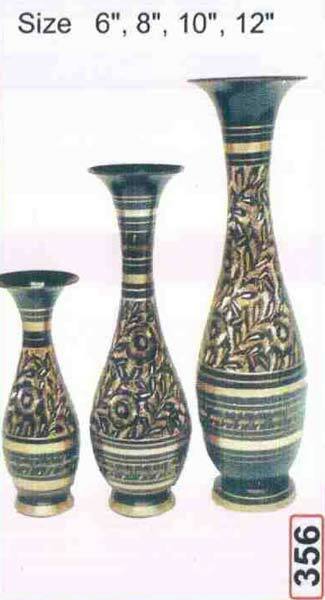 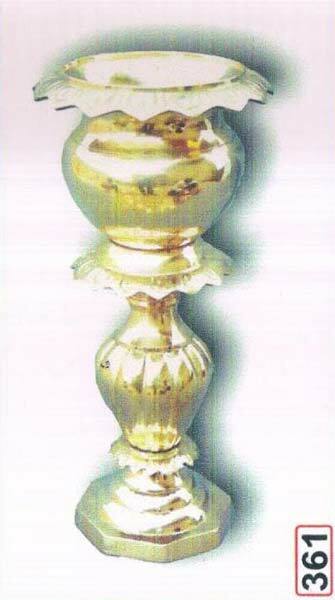 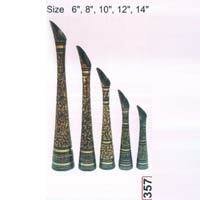 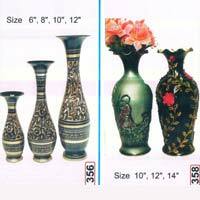 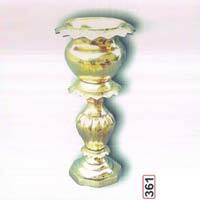 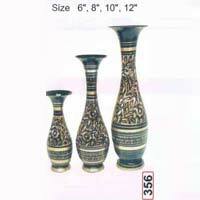 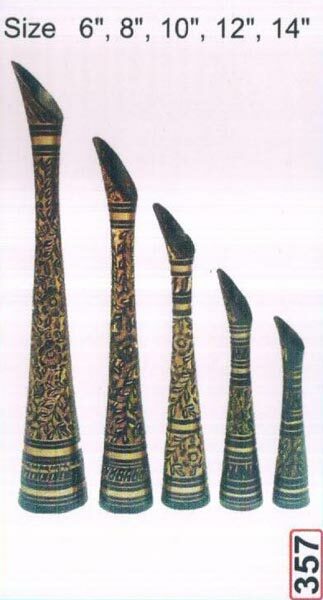 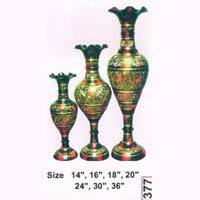 We are known among the eminent Manufacturers and Suppliers of Brass Flower Vases from Uttar Pradesh, India. 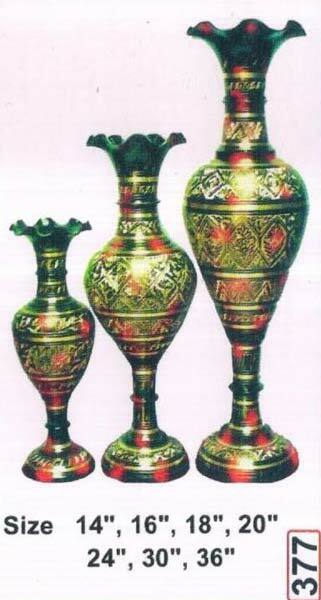 We use high-grade brass in the manufacturing of these vases that adds durability to them. 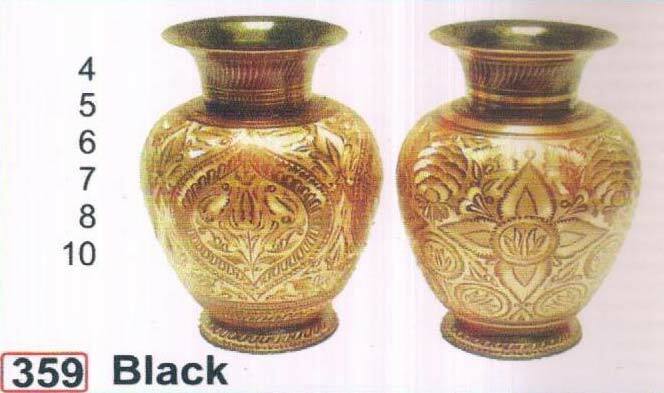 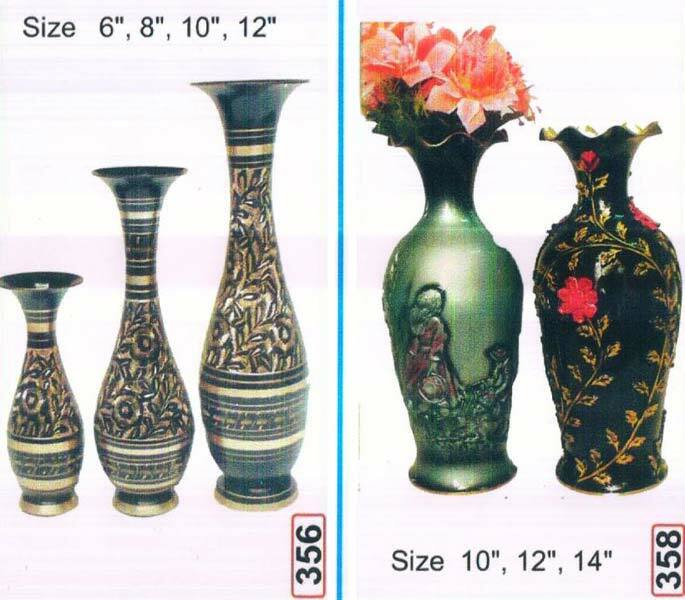 We also conduct stringent tests on Brass Flower Vases prior to their dispatch with the objective of delivering only the well-tested range to the customers’ end.